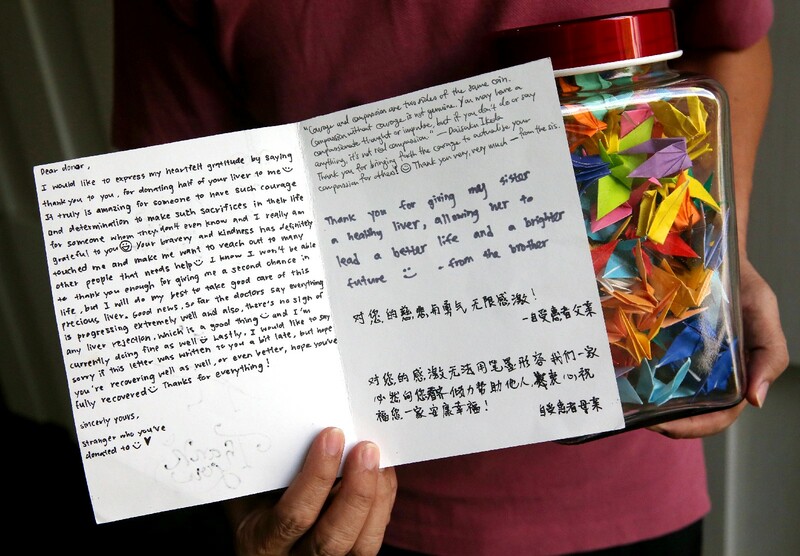 Singapore's first anonymous liver donation, three siblings donating their savings to an elderly stallholder, and two brothers struggling with a rare neurological condition: These are the stories of the human spirit triumphing over adversity. Despite the bleak turn of events in 2016, there is much reason to cheer as uplifting stories about the human spirit triumphing over adversity resonated with our readers. 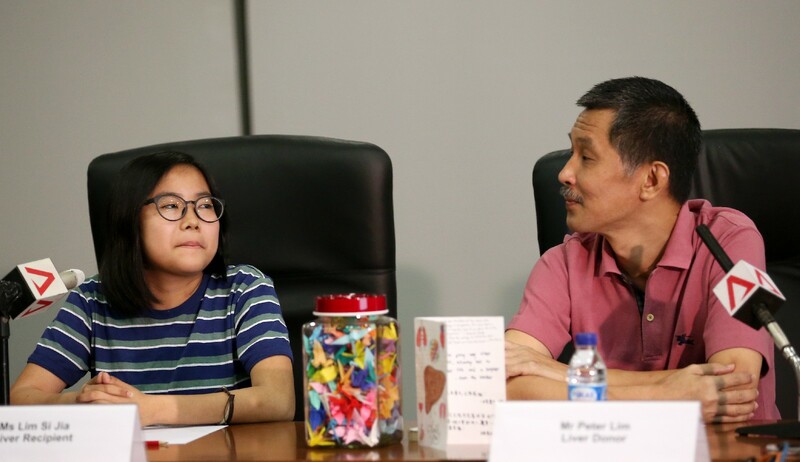 Singapore saw its first anonymous liver donation this year when 54-year-old security concierge Mr Lim Kok Seng donated his organ to 16-year-old Lim Si Jia. 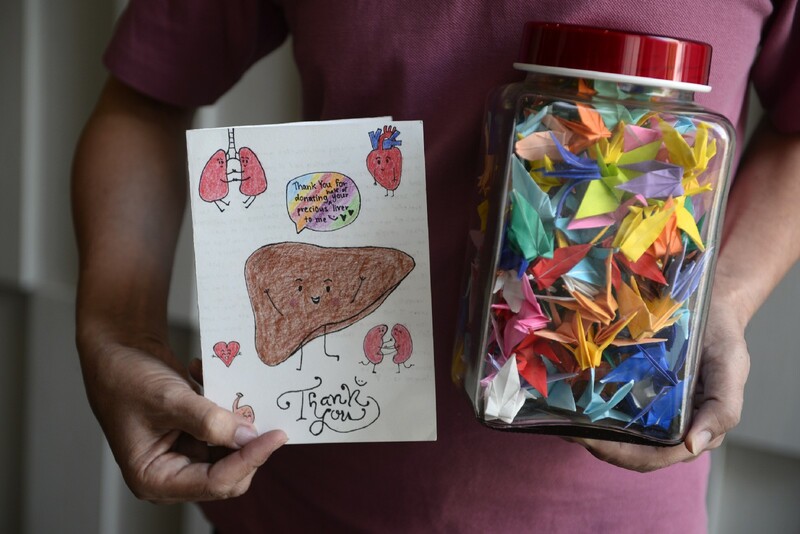 Until then, all liver donations were directed by the donor to a known recipient - until Mr Lim broke the rules with his selfless act for a complete stranger. 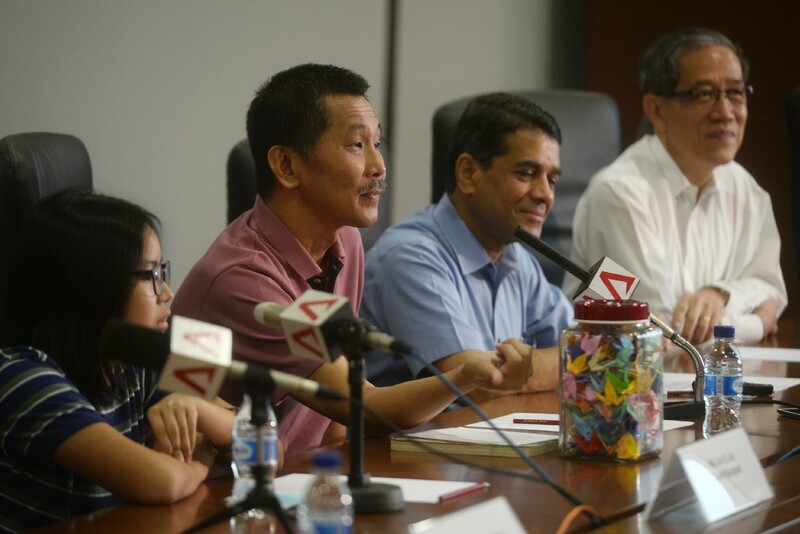 Nearly 30 years ago, before the Human Organ Transplant Act made organ donation the default in the event of a person's death, Lim Kok Seng signed up to be an organ donor. Twenty years later, he started volunteering for clinical drug trials to help advance medical science. And in January last year, the 54-year-old security concierge decided to take things a step further, by coming forward to donate part of his liver to whoever on the national waiting list needed it most. That turned out to be 16-year-old Lim Si Jia, whose own liver was unable to break down a compound called glycogen properly. 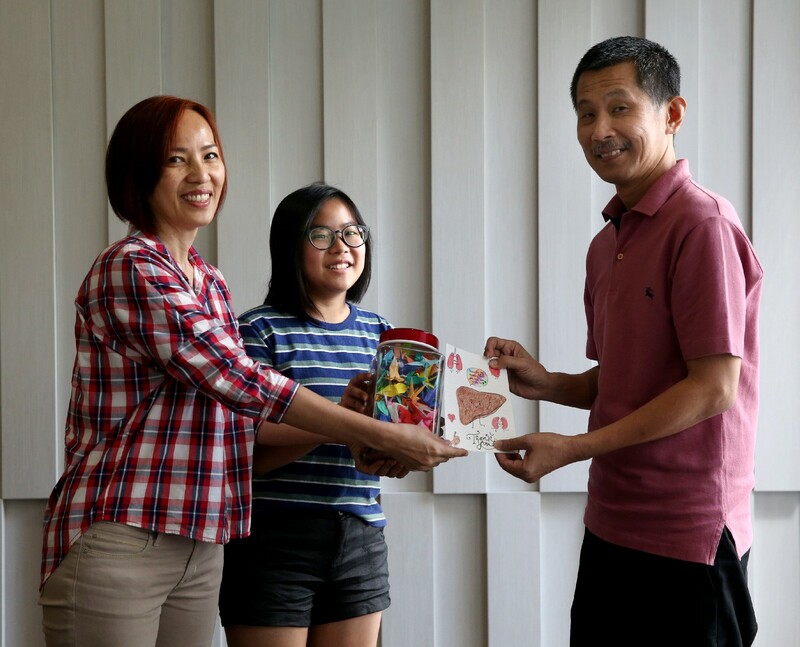 Following a 10-hour surgery at the National University Hospital on March 24 this year, Mr Lim became the first non-directed liver donor in Singapore's 26 years of carrying out liver transplants. Left untreated, Si Jia's condition could lead to cancerous tumours forming on her liver and prove fatal in the long run. Krishnakumar Madhavan, who is co-director of the National University Centre for Organ Transplantation, said the majority of living organ donations worldwide are directed - that is, the donor has a specific recipient in mind. 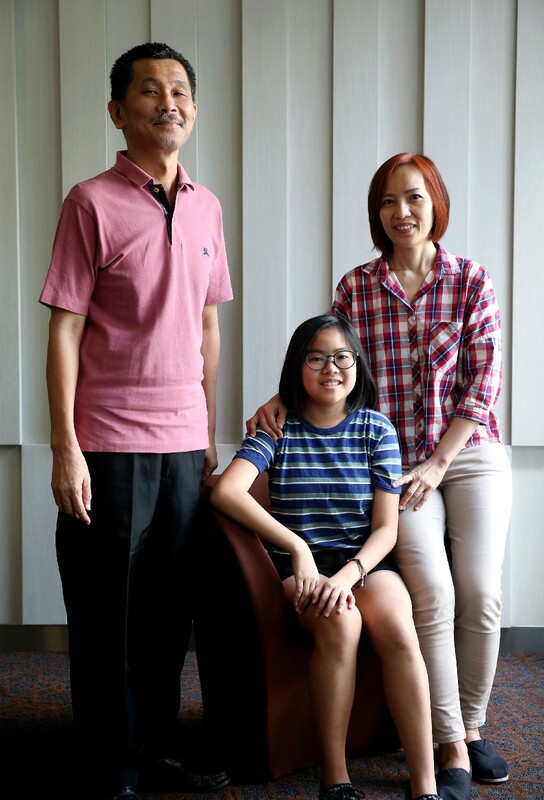 Mr Lim, who simply wanted to be able to help someone, decided not to wait until after his death to donate his liver because he was not sure whether it would still be in good working order by then. Mr Lim met Si Jia, who now has 60 per cent of his liver, for the first time about a month ago. The rest of his liver will regenerate within three months, doctors said. In the west, three siblings made the news when they donated $500 to an elderly stallholder affected by the Jurong market fire that destroyed a market and coffeeshop. 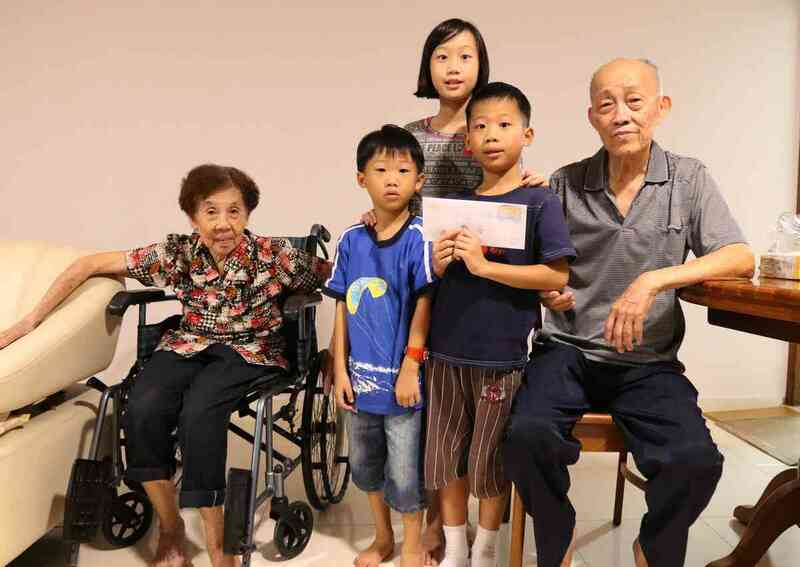 Even though it was a paltry sum, Trinity Ong, 10, her brothers Noah, 8, and Caspar, 5, pooled their piggy bank savings to help Mr Neo Chwee Eng, 81. But our pick for the story that tugged our heartstrings this year is about two brothers struggling with a rare neurological condition that affected their mobility. With a reach of over 1.3 million people and 375,000 views, Kenneth's and Eugene's story of perseverance evidently serves as an inspiration to many. Kenneth was a regular in the navy. The Diver's Creed is framed and featured prominently on his wall at home. Portrait of Kenneth during his national service days with the Republic of Singapore Navy. Kenneth with his proud parents during his commissioning parade. Kenneth was part of the Colours Party contingent during the commissioning parade. Portrait of Eugene during his national service days with the Singapore Armed Forces Commandoes Formation. Eugene's ceremonial sword and red beret encased and displayed in his home. Kenneth and his schoolmates during an expedition with catholic Junior College's Outdoor Adventure Club (ODAC). Eugene also joined the same club when he entered CJC two years later. CJC ODAC was known for its vigorous training programme, where members had to run 5km daily at the crack of dawn. The club also dominated top positions in adventure races and NTU's annual National Vertical Marathon competition. The school has since closed the club in 2013.